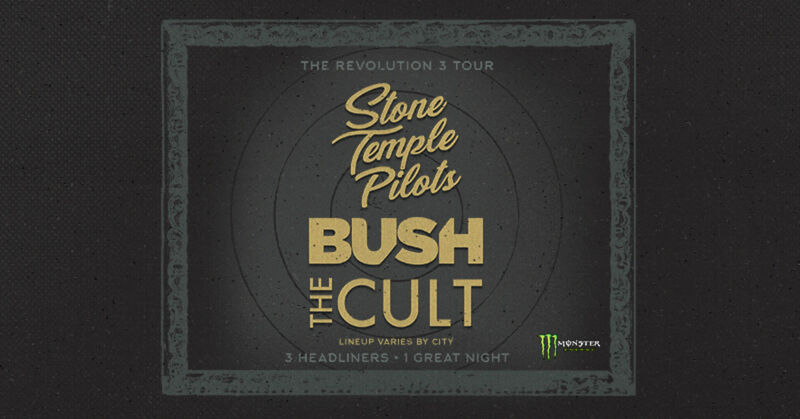 Three of the most legendary bands in rock –Stone Temple Pilots, Bush, and The Cult – are teaming up to create a tri-headlining event like no other: the Revolution 3 tour. 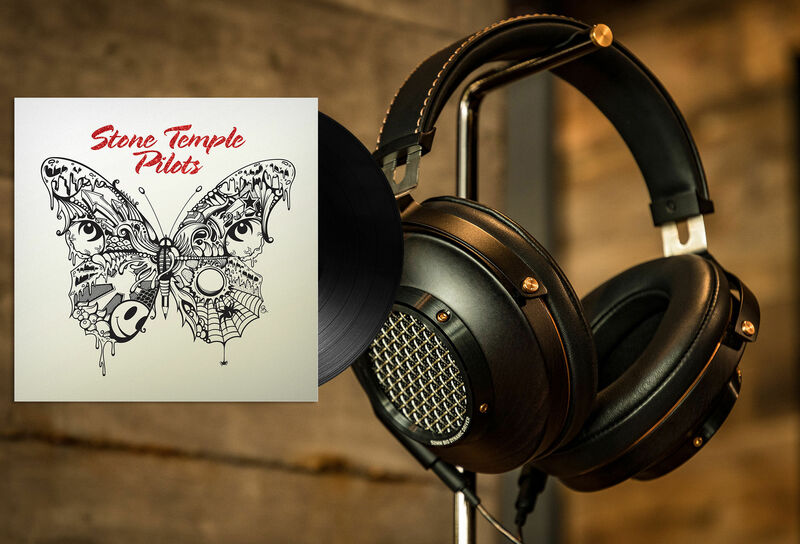 The 20-city outing produced by Live Nation and fueled by Monster Energy marks the first time that these forces of rock music will hit the road together. Kicking off July 18 in Nashville, TN, the trek will make stops at iconic amphitheaters and arenas across North America before wrapping September 2 in Phoenix, AZ. On Revolution 3, these world renowned, multi-platinum selling bands will create an unforgettable night of music, with each group taking the stage in a different order on every stop of the revolving headline tour. Fans of the award-winning bands can expect a full set of music by each group and a night of hit songs spanning generations from the three acts sharing one stage for the epic run of shows. Yes, I would like to receive email marketing messages from Klipsch.